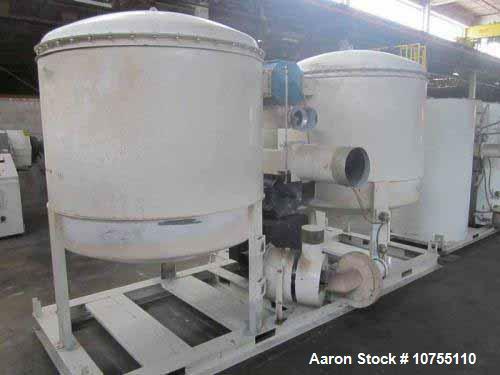 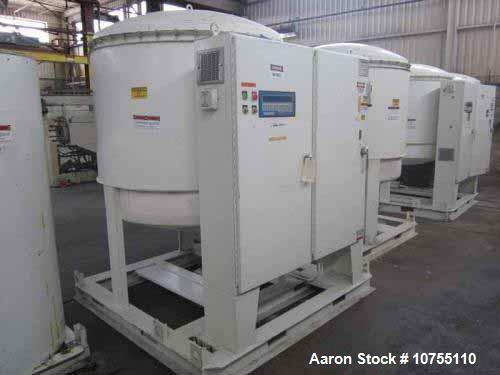 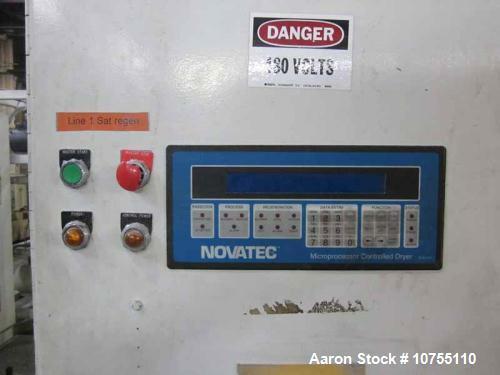 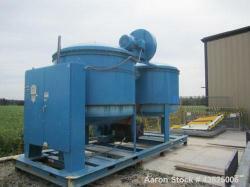 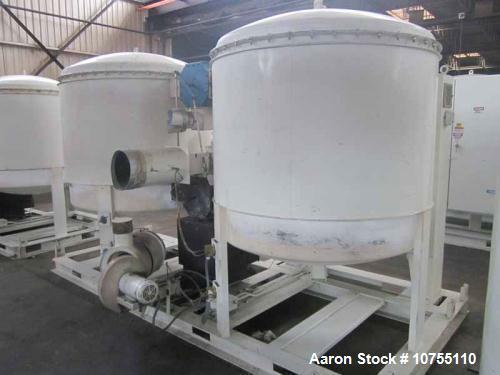 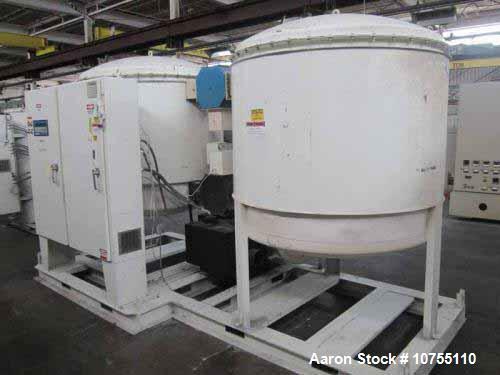 Used- Novatec Model CDM2500 Desiccant Dryer. 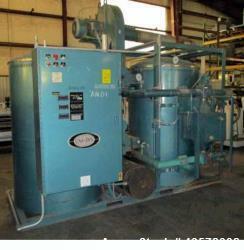 2500 process CFM. 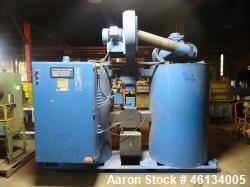 460/3/60 operation, 133 amps, 106 kva, 40 hp 2500 CFM process blower. 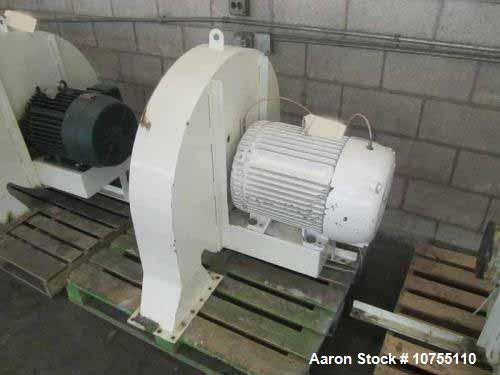 3 hp 350 CFM regeneration motor. 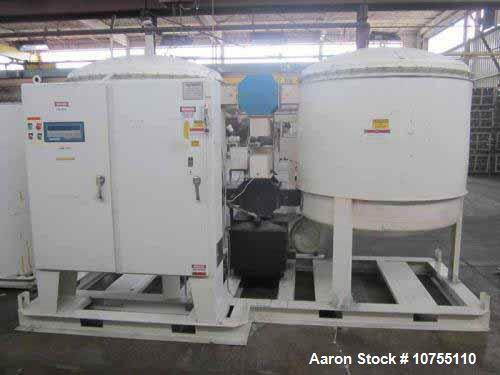 1000 lbs. 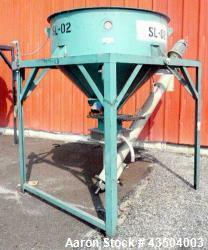 desiccant per auto-regeneration bed. 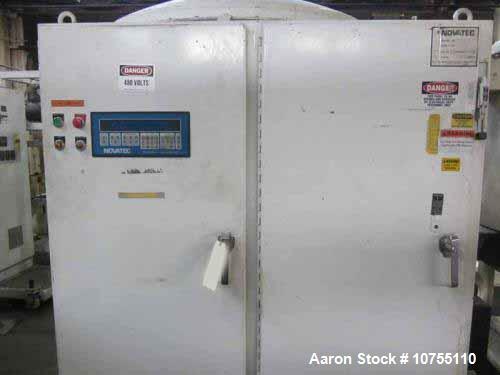 11-7/8 OD process air outlet. 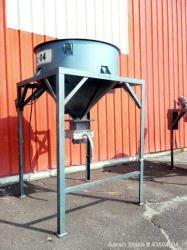 5-7/8" regeneration outlet. 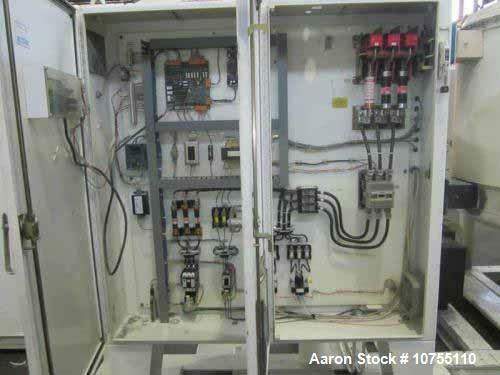 MCD1002 digital touch-pad controls. 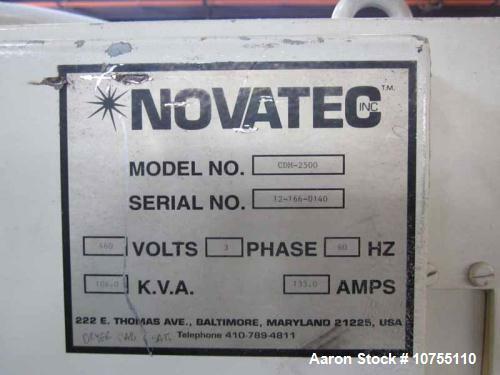 Last used on a crystallizer system, head unit only.